The ghd Christmas 2014 gift offering is set to be its biggest ever, with the eclipse, gold styler, curve and air all reimagined in rose gold. This bumper range of festive products represents a fantastic opportunity for salons to capitalise on the Christmas retail market and comes as ghd are poised to launch their high-profile #getthehintdarling consumer campaign, which has been created to encourage women to send their partners in to a ghd salon stockist to buy their ultimate gift. 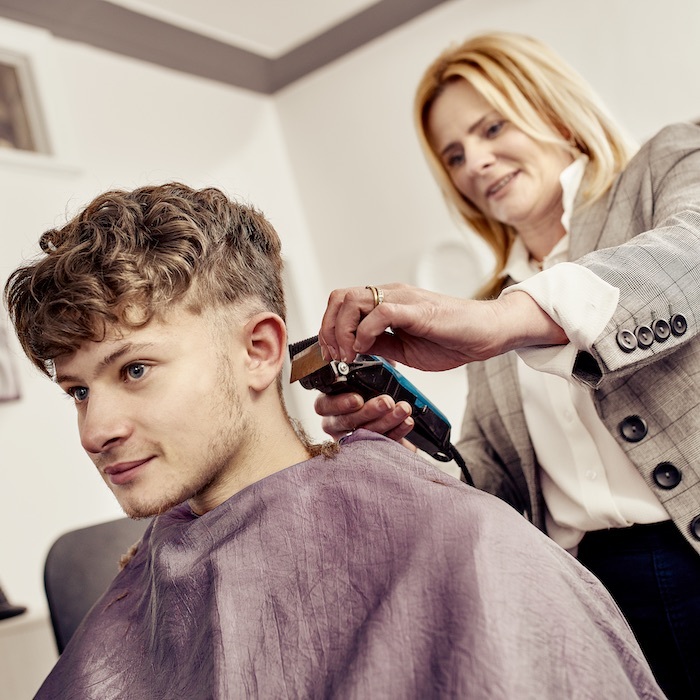 The styling iron for all hair types is available in high-shine white gloss or classic black and comes completes with a limited-edition rose-gold bag which doubles up as a heat-resistant mat. 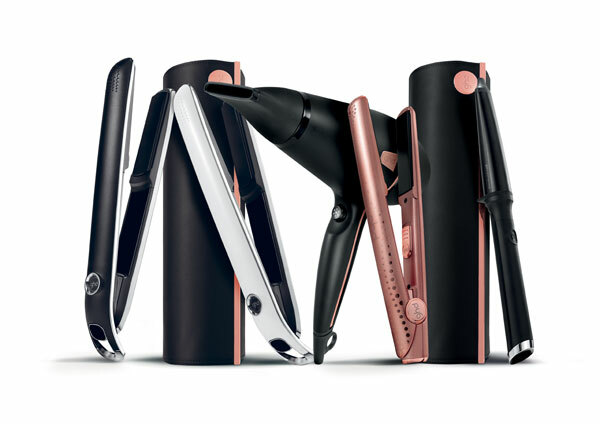 The ghd V professional styler in on-trend rose gold with a matching storage pouch which doubles as heat-proof mat. The smooth plates and contoured edges are ideal for straightening as well as creating waves and curls. You’ll also receive two sectioning clips. 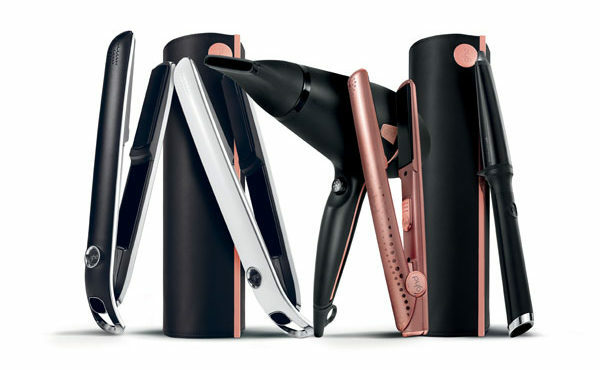 The entire four-product curve range comes complete with a rose-gold heat-resistant storage roll for Christmas 2014.
ghd’s first hairdryer, the air, comes with rose-gold accents for this limited-edition period. This double-whammy Christmas set includes the chic rose-gold styler and a matching rose-gold air hairdryer. 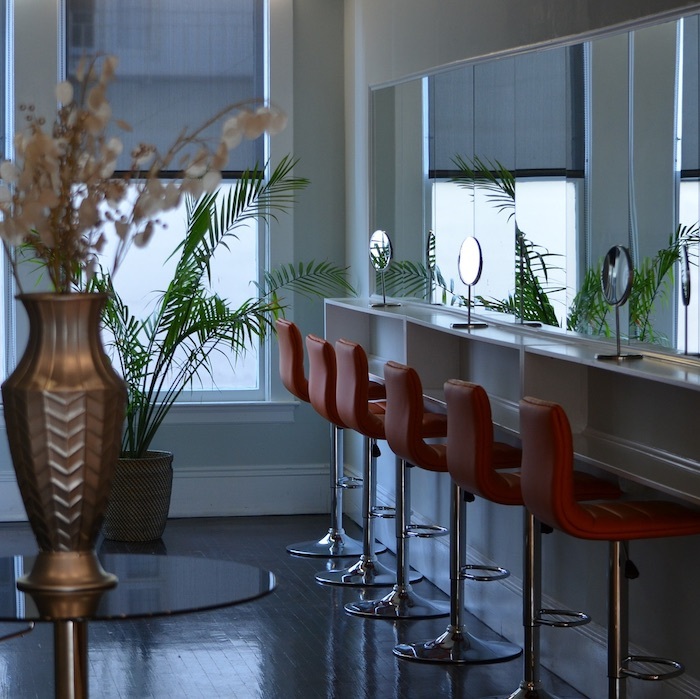 For more information, prices or to place an order, contact your ghd account manager.